While it’s challenging to see medical advancements and healthcare achievements at the speed at which they are happening, it has become evident that the new medical reality has created new demands for the design of modern healthcare facilities. Here are the seven elements which need to be taken into considerations when planning health campuses, facilities, and systems for the future of healthcare delivery. No patient would like to feel claustrophobic as a result of overcrowding. However, in many situations, inadequately designed floor plans that fail to include proper traffic flow lead to overcrowding. In order to prevent it, designers need to take into account every inch of a room’s space and maximize the available footage. Such anticipations can go a long way in making a patient feel more comfortable, while also providing medical staff with enough room to go about their work. In addition, strategically placed patient sub-waiting areas and accommodations for family members can also help solve the problem of overcrowding. It’s an undeniable fact that our healthcare facilities and associated infrastructure are growing older decade after decade. On the other hand, new buildings are more expensive than ever, as they often require capital financial commitments. The joint effort to bring the healthcare infrastructure into the modern age should be based on balancing between new SMART facilities and repurposing other facilities that suit the purpose. Building new facilities every time is not always a financially reasonable option. To that end, design teams need to recruit specialized professionals and develop new tools and repurposing processes which could transform existing construction into healthcare facilities at a level that goes beyond traditional remodelling. In Australia, for example, many structures of public interest, healthcare included, are built with functionality in the first place. However, the designer’s expertise often goes beyond simple utility – into much-needed aesthetics, which an experienced architect can incorporate into your project plan based on your exact requirements. For many patients, especially those in long-term stays, the hardest thing is to feel at home while staying in a medical facility. If you take a look at traditional healthcare facility architecture, it’s not difficult to see why – sterile surfaces augmented with fluorescent lights, white walls, and pale colors make patients feel more like test subjects in a scientific institute than ailing people who need to get better while retaining their humanity. 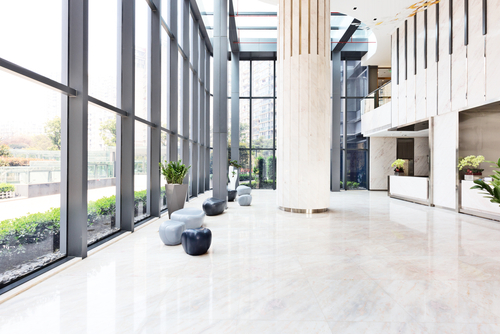 Healthcare facilities need to be more hospitable, with large windows and warmer colour palettes, as well as furniture and décor that feels more like home. 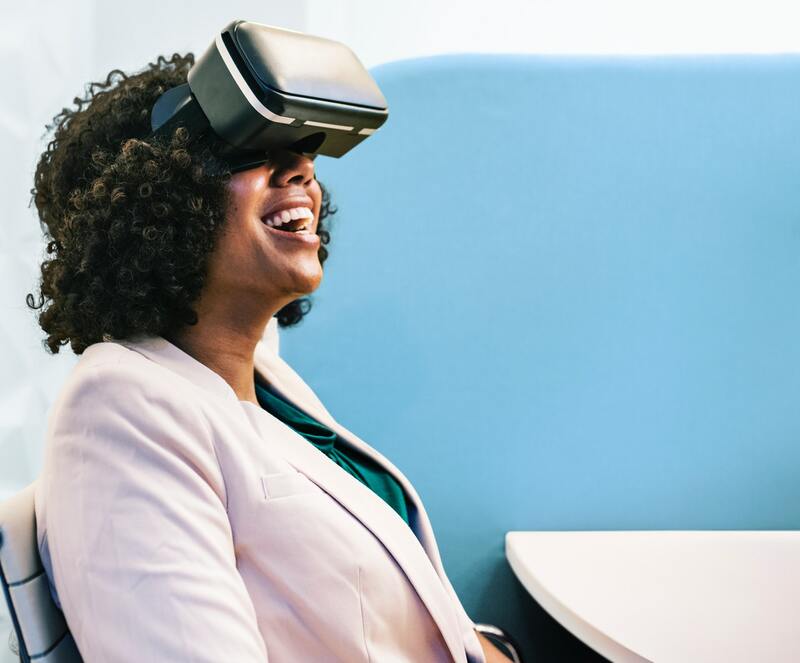 In the following years, healthcare providers will benefit from virtual reality technology, as more and more architects will be using it to design and create complex medical facilities like operating rooms or intensive care units. VR technology is becoming more compact and mobile, allowing architects to bring the equipment directly to end users in order to receive immediate feedback on proposed designs. Using VR goggles and headsets to visualize the space and coordinate the room layouts in 3D improves both facility efficiency and safety. For patients placed in an unfamiliar environment, personalization can be immensely important for their comfort. In order to reduce the anxiety of staying in a healthcare unit, architects are constantly attempting to design more personalized patient rooms that will improve their experience. Modern healthcare facilities nowadays incorporate smart features like patient communication boards, customizable digital signage, weather forecast, and family photos. Another architectural feature that can be used with great success for reducing patients’ anxiety when staying in a healthcare facility for an extended time is a design that gives them a view and access to the outdoors. Live plants arranged throughout the facility, plenty of windows that open to gardens, lawns, trees, and shrubbery increase the feeling of calmness and serenity. In many studies, access to nature has been proven beneficial for patient recovery. Healthcare construction industry is already getting onto a trend of healing gardens which are purposefully designed to relieve stress and reinstall a sense of healing. As healthcare delivery is improving, there is an increasing number of same-day services and procedures that may be performed outside the hospital, in locations that provide easy access and patient convenience. In this sense, established retail locations, like malls will become highly interesting for micro-hospitals, urgent care, ambulatory surgery, diagnostic imaging, and medical office units. Retail franchises like Walmart and Panera use markers like demographics, quality of access, and parking that can also be used by healthcare facilities. From repurposed facilities and personalized patient rooms to natural surroundings and home-like environments that increase patient comfort, architects that specialize in healthcare construction design are trying to catch up with modern healthcare delivery standards and create spaces that become active participants in patient recovery.